A compilation of works by Stan Brakhage (1933-2003) who was inspired by filmmaker, writer and voodoo princess Maya Deren (1916-1971). His oeuvre is a poetic metaphor for the visual and an investigation into the expressive power of the medium itself. 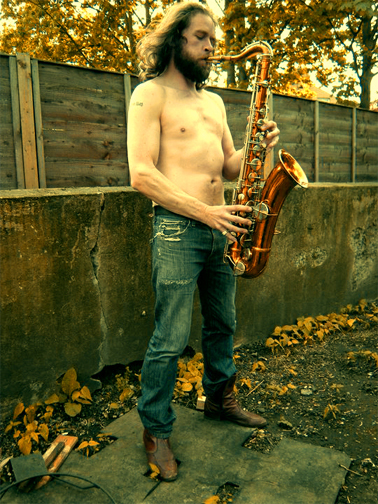 Music: Blues by Duke Garwood, ‘London’s leading exponent of the wheezy broke-down blues’ (The Mirror) http://www.dukegarwood.co.uk. Water for Maya, by Stan Brakhage, 2000, 2 min. 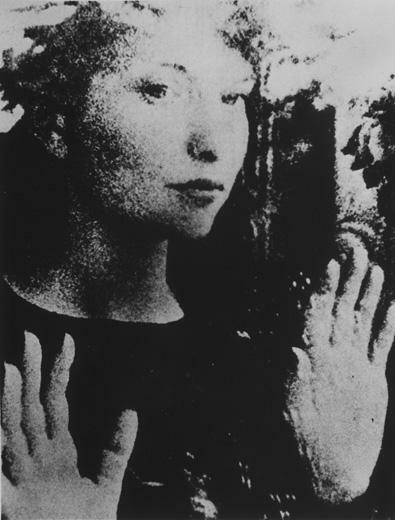 A tribute to Maya Deren seen while creating the documentary IN THE MIRROR.